Driving up to a home with a lush, green lawn makes us want to remove our shoes and run around in the thick grass. It makes us think of our childhood, and we know our clients feel the same way about their own lawn. If your lawn doesn’t give you the desire to get out of the car and run around barefoot playing with the kids, it’s not the kind of lawn you want. If you want a thick lawn with gorgeous grass, you need to call us at A Great Choice Lawn Care & Landscaping today to provide you with the correct seeding services. If your lawn is thin or patchy, we are here to help you seed it and make it thick and gorgeous in no time. We can even install a brand-new lawn if the condition of your current lawn is that bad. Our custom seeding services are beneficial to the most common lawn types in Binghamton, and our clients are happy with their new lawns. 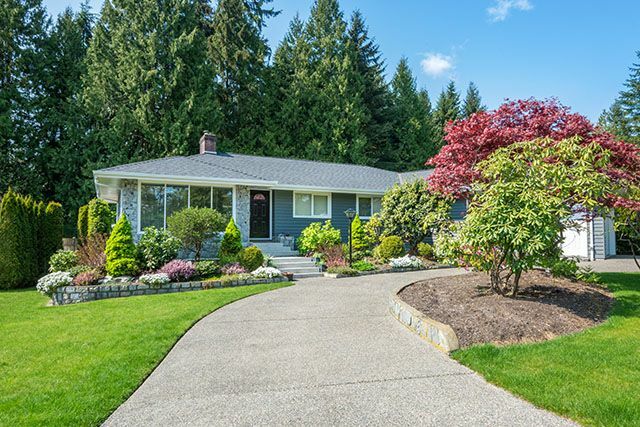 Our services are personalized to each of our customers, which is why calling now is going to get the ball rolling on a gorgeous new lawn in no time. Aeration is only one of the services we offer with our seeding package, and it’s one of the most important. Aeration is the process of inserting small holes into your lawn to allow for proper air flow. Without aeration, your lawn can kill itself. Water and air must be able to penetrate the lawn to help it grow thick, beautiful, and full. If you notice your lawn won’t don this, it’s because you haven’t proper aeration. At A Great Choice Lawn Care & Landscaping, we offer aeration landscaping services that helps your lawn grow thick and lush. It’s a simple way to help grass grow stronger and healthier, and it’s one many homeowners aren’t able to do on their own. Over time, your soil becomes compacted from the kids running around, from foot traffic, from lawn mowers or vehicles running over it, and many more factors. As the grass compacts, it makes it difficult for oxygen and water to get into the root of your grass, and growth is stunted. We use our professional aeration tools to handle this for you, and your lawn will become lusher and thicker as a result. These are just a few of the most common benefits of hydroseeding, and we love this process to help make your lawn grow better. The process is simple. It’s not as easy to do yourself, and the cost is only a little higher than traditional seeding methods. We take our specialized equipment and spray seeds on your lawn. It takes only a few weeks following the application process for your grass to appear on the lawn. It’s a great way to create a more beautiful lawn just in time for the spring, which is why so many Binghamton residents choose to use this method when seeding their lawns. When we have a chance to assess your lawn, we can tell you what you need to help your lawn grow more quickly and more beautifully. 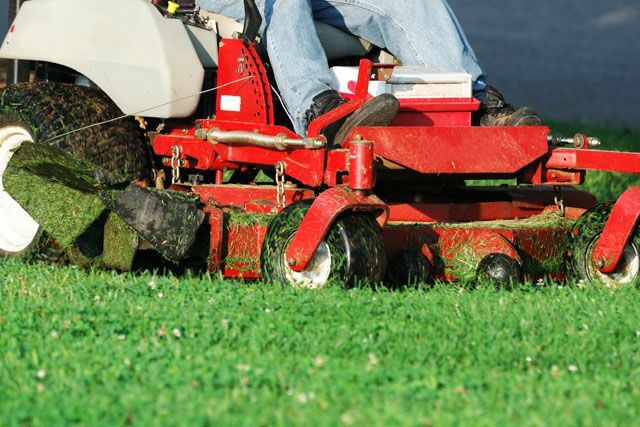 We work with you to keep the plan on a budget, and we work with you to find the best solution for your lawn whether you choose hydroseeding, aeration, or even another of our popular seeding services. These are all methods that help your grass grow faster and prettier, and we employ the one that works best for your lawn. We’ll discuss your options and come up with the perfect plan for your lawn. Let us help you take your grass from boring to beautiful in a matter of weeks. Call A Great Choice Lawn Care & Landscaping today at (607) 729-3451 to discuss your seeding news. We’ll provide you with an estimate depending on the size of your lawn, the type of grass you have, the seeding plan you choose, and the shape of your current landscaping. You can also fill out our free online estimate form to receive a free estimate. We can help your lawn today if you want to get started on creating a dream landscape that makes all the neighbors green with envy – as green as your new lawn.